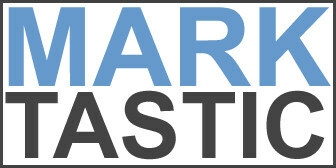 Marktastic » How to Hide #DIV/0! 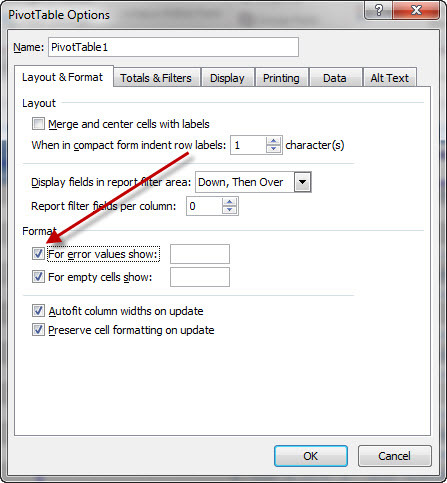 from Excel Pivot Tables | It's not just Mark, it's Marktastic! Lose Weight with Microsoft Excel!